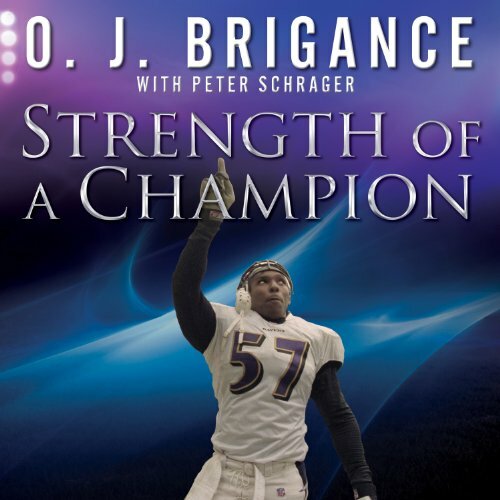 Showing results by author "O. J. Brigance"
Following a stellar 12-year career as a linebacker, including a Super Bowl win with Baltimore in 2000, O. J. "Juice" Brigance joined the Ravens' front office. But in 2007, Brigance was diagnosed with amyotrophic lateral sclerosis - also known as Lou Gehrig's disease - and told he had only three to five years to live. As a player, he'd battled hundreds of injuries and setbacks. None of them prepared him to face ALS.